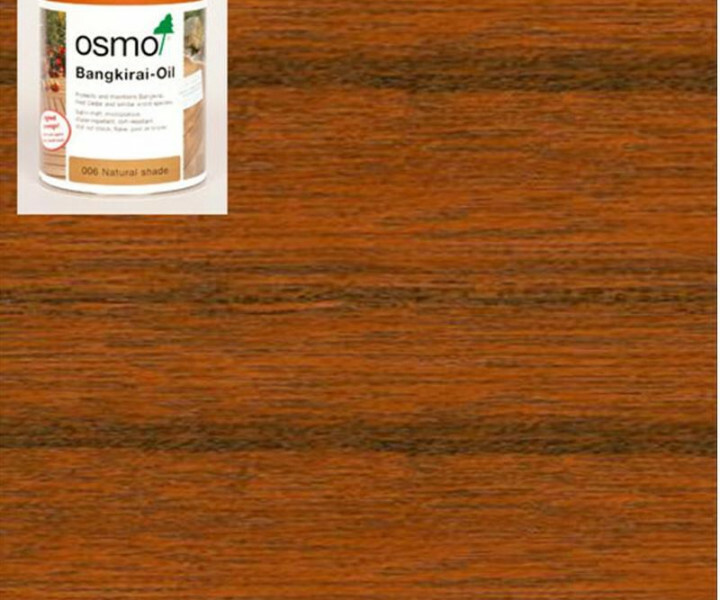 Osmo Oil Wood Finish Colour is a pigmented satin wood finish for exterior use but equally be used for interior woodwork. It is based on natural oils and micro-porous, therefore it will not crack, flake, peel or blister and is water-repellent and dirt-resistant. 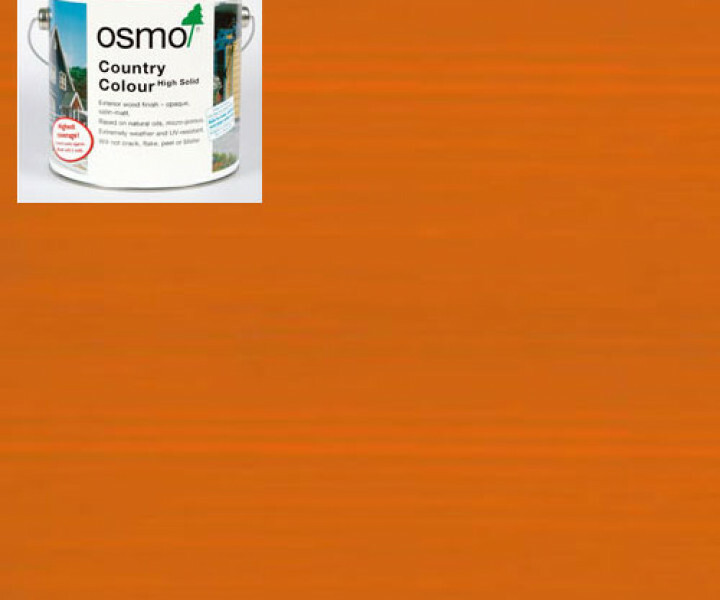 The smooth, silky surface will not water mark, dirt can easily be wiped off. 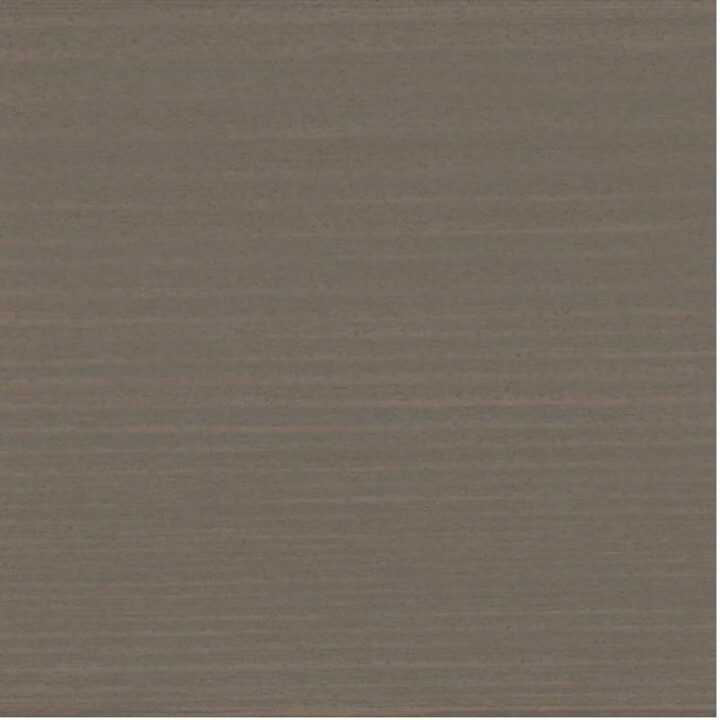 It is moisture regulating and reduces swelling and shrinking of the wood. Sample sachets available. 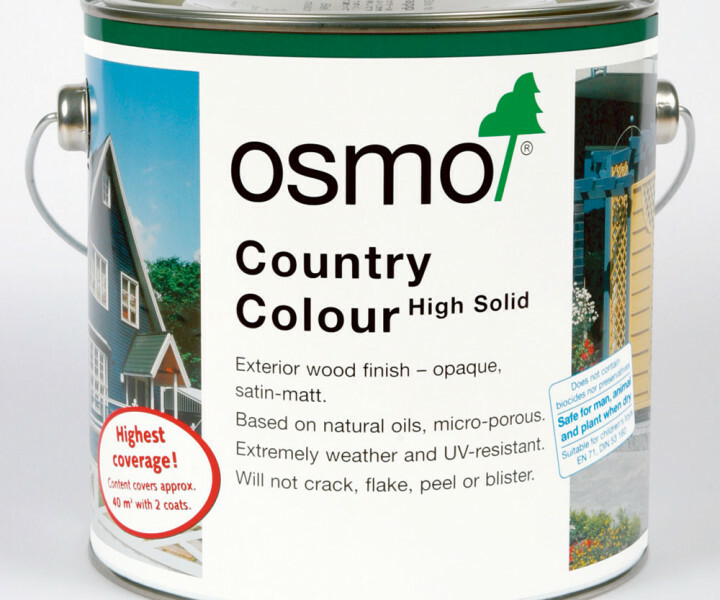 Osmo Oil Wood Finishes are based on natural vegetable oils.  Natural oils penetrate deeply into the wood, keeping it elastic and healthy, and preventing it from getting dry and brittle. Shrinking and swelling are reduced. The wood is allowed to breathe. Moisture can evaporate. 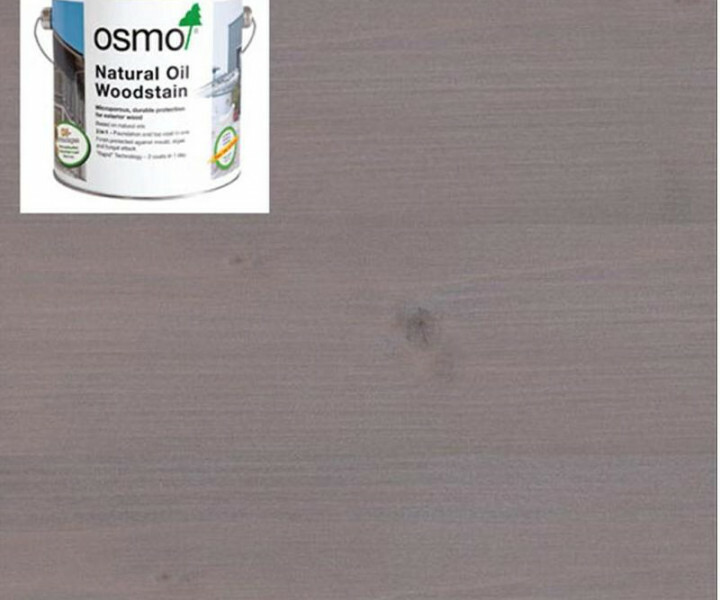 Osmo Oil Wood Finishes do not contain biocides nor preservatives and are safe for man, animal and plant when dry and are even suitable for childrens toys.